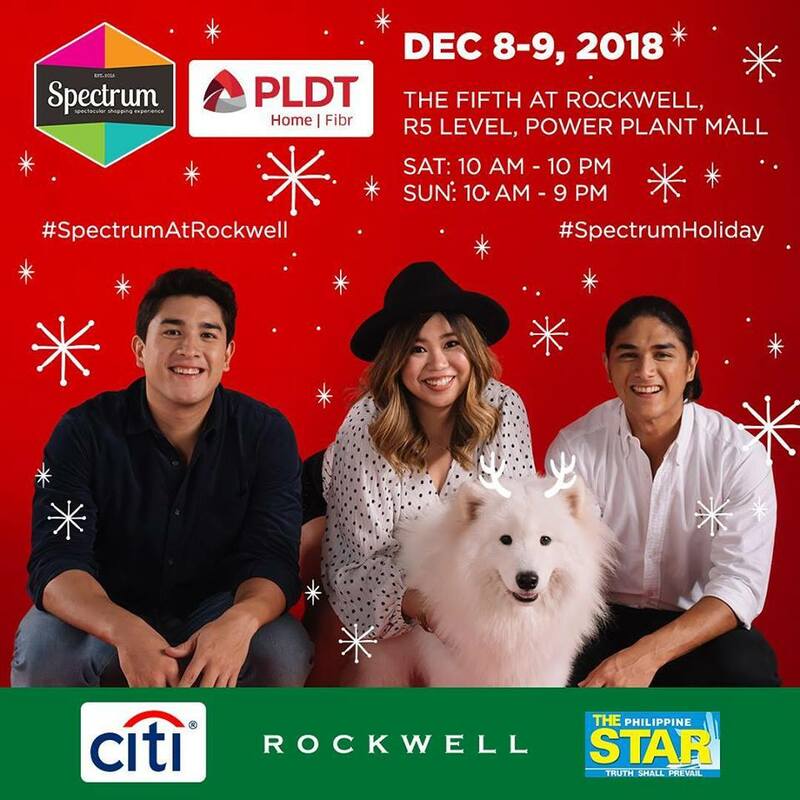 Don't miss Spectrum Fair Manila at Rockwell Powerplant Mall on December 8-9, 2018. Here's your last chance to pick up one-of-a-kind Christmas gifts! 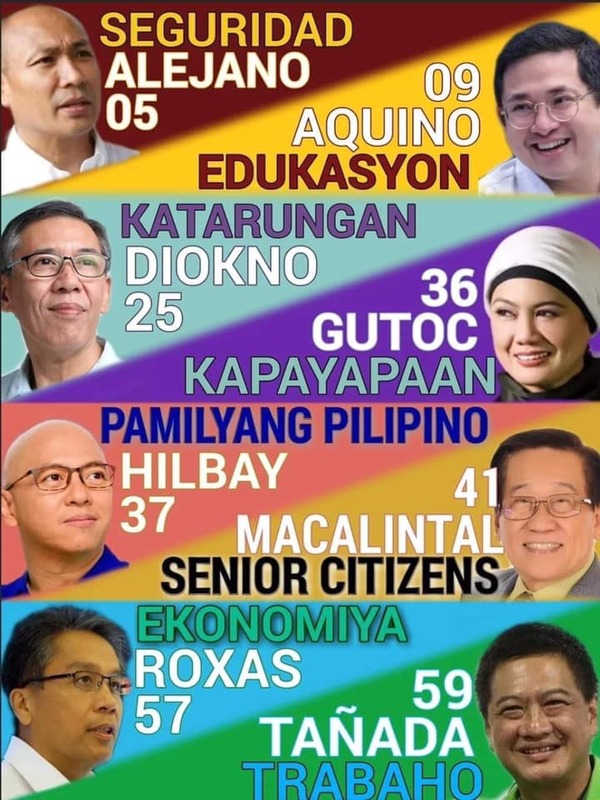 Enjoy the hippest selection of retail & food finds with over 140+ brands to discover and shop from! Find Spectrum Fair Manila at 5/F Rockwell Powerplant Mall (beside the chapel).